Beauty on a Budget is back, and this time, we have got a bunch of hero products that are perfect to fight against dry skin. Well, it's that time of the year again. There's a slight nip in the air that proves that winter is almost here. Tis' the season which individuals with dry - sensitive skin dread the most. I cannot stress enough on the importance of -- right choice of products, correct skin care routine and perfect amount of moisturization; especially during winter. To beat those winter skin issues away, it's important to tweak your routine with the perfect product, that suits your skin type and concern. 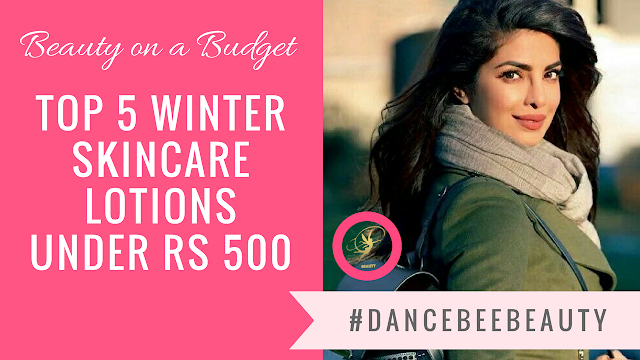 While we covered a list of 5 Winter Moisturisers under Rs 500 in a previous post, we have a round up of some really good body lotions and moisturisers, that will ensure your skin is well moisturised and the wallet looks happy. 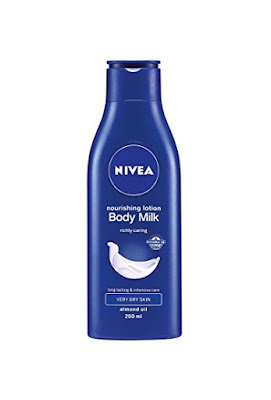 One of our personal favourite body lotions, packed with nourishing properties and the lovely signature Nivea fragrance. 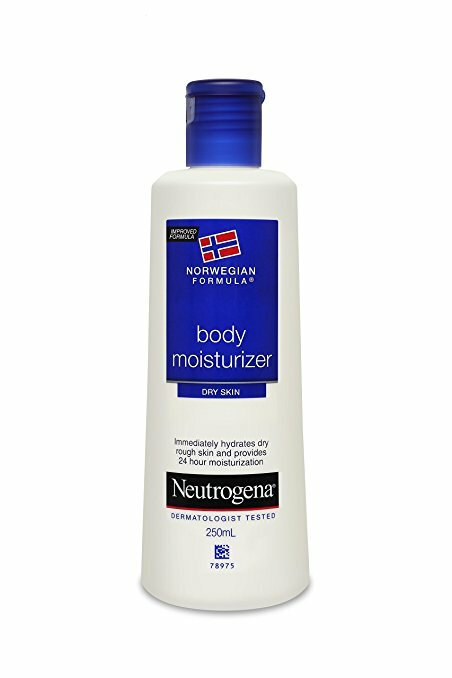 This is a no-nonsense body lotion, which does it's job of hydrating and ensures there are no signs of dry. rough skin. What we love? - Easily Available. Enriched with Almond Oil. Pleasant fragrance. Nourishes the skin and keeps it hydrated for a good 4-5 hours. 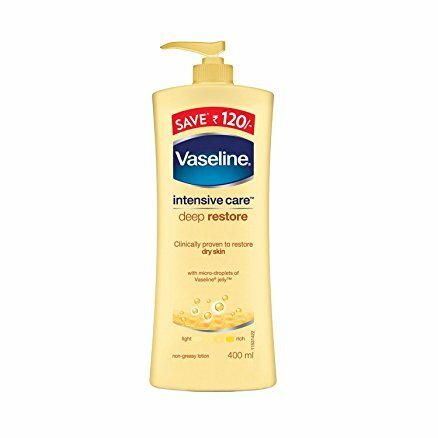 Many of us swear by Vaseline petroleum jelly, especially during winter. This body lotion incorporates micro-droplets of the same jelly, which leaves your skin feeling soft and nourished. The price point, plus a pump bottle, scores big for us. What we love? - Non-greasy. Pleasant fragrance. Provides good hydration for 3-4 hours. Best for use post shower, as it locks in moisture very well and absorbs quickly. 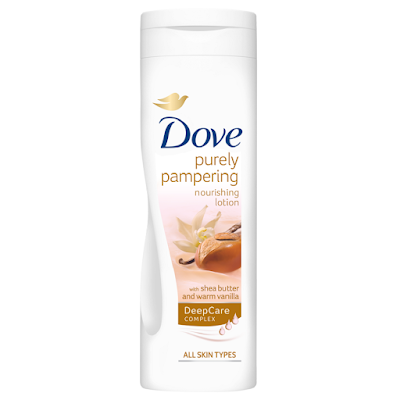 Hands down, one of the best from this particular range by Dove. The rich texture, which is non-greasy and extremely hydrating, also scores brownie points. Perfect for all skin types, and the fragrance is simply divine! What we love? - Heavenly fragrance, which is subtle and calming. Shea butter provides long lasting nourishment. Rich texture. An all time favourite by Neutrogena. Perfect for dry, rough skin that needs some pampering. The texture is rich and thick (it's a moisturiser after all, duh!). It absorbs within a few minutes and leaves the skin feeling extremely soft and supple. Stays on for a good number of hours. Recommended for dry, rough skin. What we love? - Enriched with Glycerin. Fragrance - free (also available in a fragrant version). Rich texture. Light texture and a pleasant fragrance, coupled with the perfect amount of nourishment makes this lotion a must buy. Absorbs really quick. Post application, the skin feels smooth and really soft. What we love? - Fab combination of shea butter and kokum. Soothing fragrance. Non-greasy.